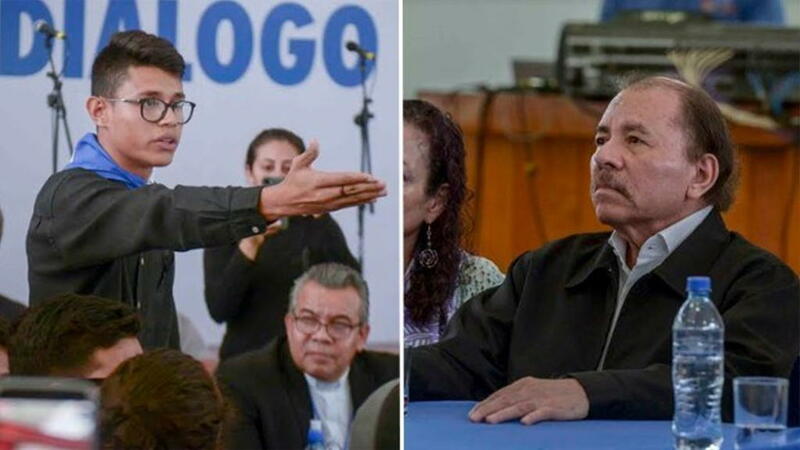 A young university student, Lesther Alemán, confronted the president of Nicaragua, Daniel Ortega, for the violent repression against the people, and his opposition to the continuity of Ortega’s mandate. “Why am I talking? Why do I interrupt you? You sleep peacefully, we do not. Because we have put the dead, we have put the missing, those who are kidnapped. This is not a dialogue table, it is a table to negotiate your departure and you know it very well,” the student told the president, face to face. “Order it now, in this moment, the (halt to the) repression of the police, of the paramilitary forces, of your party’s gangs that have been massacring and killing…. 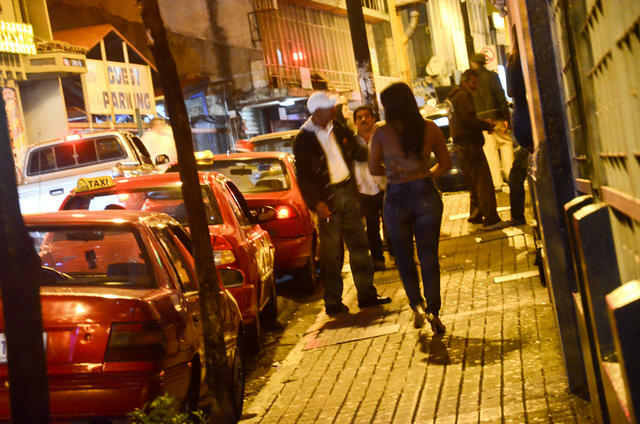 In less than a month you’ve ruined the country; Somoza took years.” Aleman said, not needing a microphone to heard by everyone, alluding to dictator Anastasio Somoza whose government was toppled by the Ortega and the Sandinista rebels in 1979. Ortega responded that the police were not repressing protests, but preventing chaos. “You can’t go around attacking police stations. Because it’s not little angels out there — there are guns, too, shooting at police,” he said. 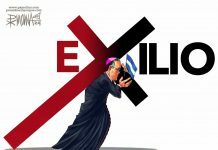 On Wednesday, Aleman and fellow university students, union leaders and representative of the business sectors, and the bishops of the Catholic Church participate as mediators, among others, took part in the “national dialogue” with the objective to put and end to the political crisis in the country, the worst in the 11 years of President Ortega’s reign. 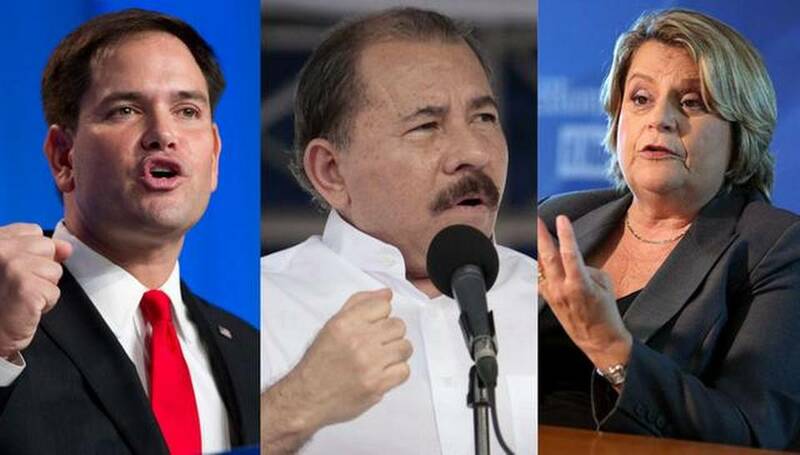 The first day of the dialogue, which is televised live in the local media and on the social networks, focused on the request for a cessation of the government repression. 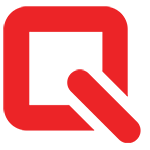 Ortega shouted back at students that they had their own armed paramilitaries. But Bishop Abelardo Mata of the Esteli diocese echoed the students’ demand, saying it was not an armed revolution. Before the request, the students read out loud the names of each and every person who died in the clashes during the last month. “Today we continue as slaves, today we remain subdued, today we remain marginalized, today we are being mistreated. 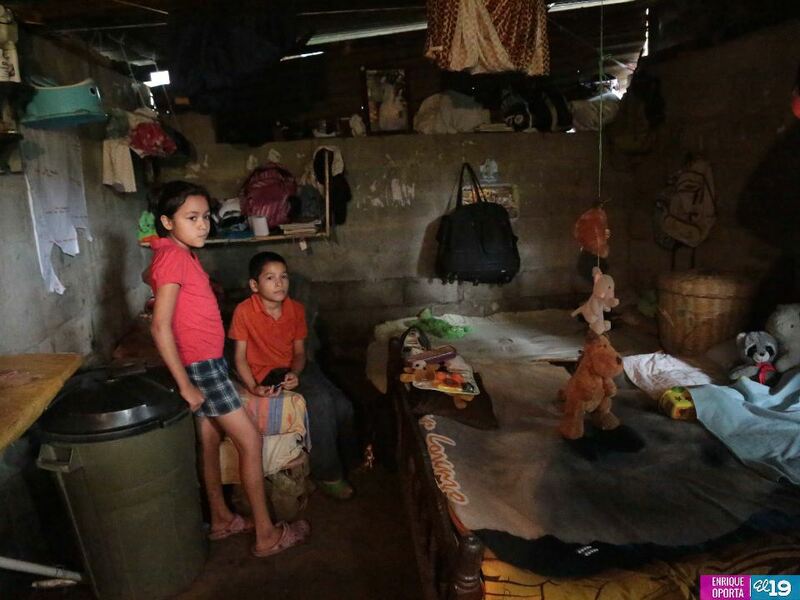 How many mothers are crying to their children, Mrs. Vice President, you are a mother and you know it very well, the pain,” Aleman directed his words to Rosario Murillo, Ortega’s wife and Nicaragua’s vice-president. 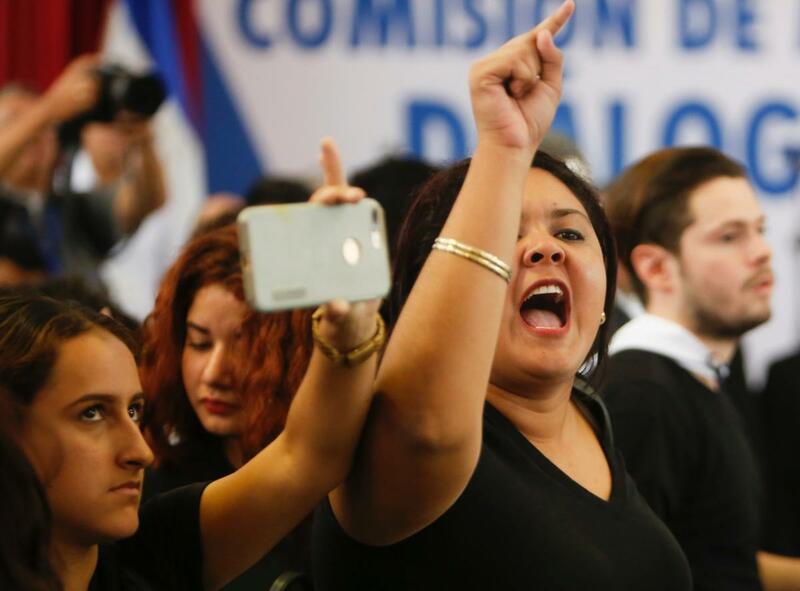 President Ortega heeded to the call to “call off the police repression”, following raised voices from all sectors and consulting with staffers, Ortega said “it is done”, referring to the order for the police to stand down against protestors. It seems that everyone at the dialogue table was looking for a solution to the crisis. 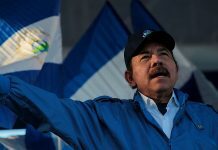 Everyone except Ortega, whose agenda was about Nicaragua’s economic stability, that the protests are jeopardizing the foreign investment and travel to the country. 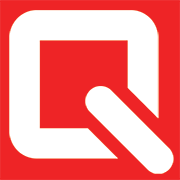 In his speech, Ortega talked about the almost 160,000 workers – emphasizing the number – of workers who cannot get to their jobs due to the roadblocks. The President accused the protestors that their actions are creating massive unemployment. 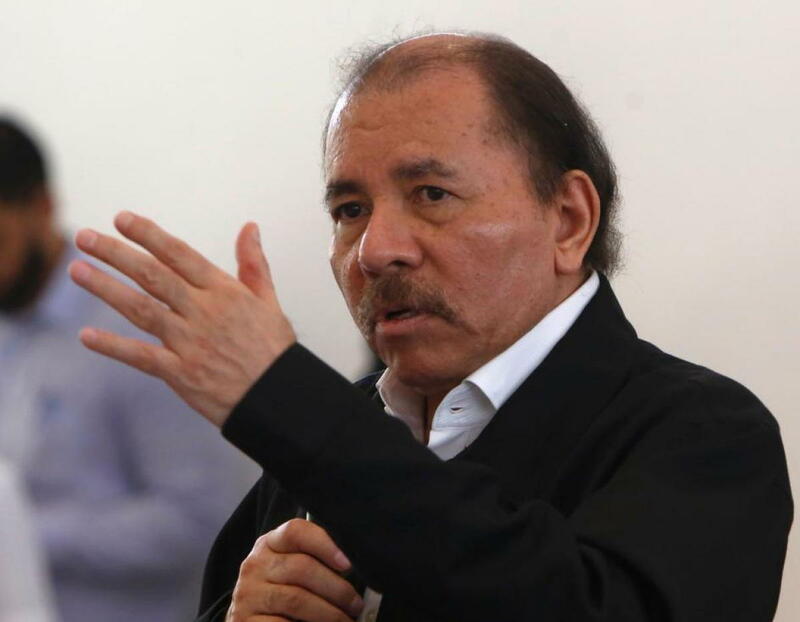 “More than 160,000 workers are paralyzed and you’re sending them to unemployment,” said Ortega. 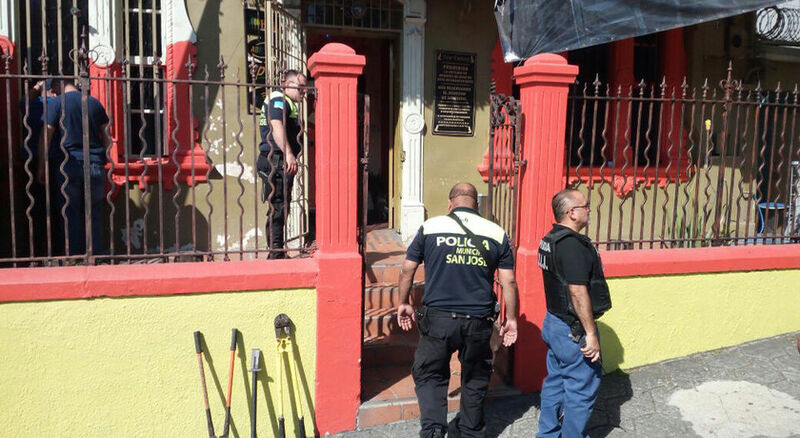 Ortega and Murillo were greeted by jeers at a seminary on the outskirts of Managua, accompanied by a large security detail of about 500 riot police. “Killers! Killers! Killers!” opponents chanted outside as the couple arrived and left the event. That anger quickly appeared inside as well. 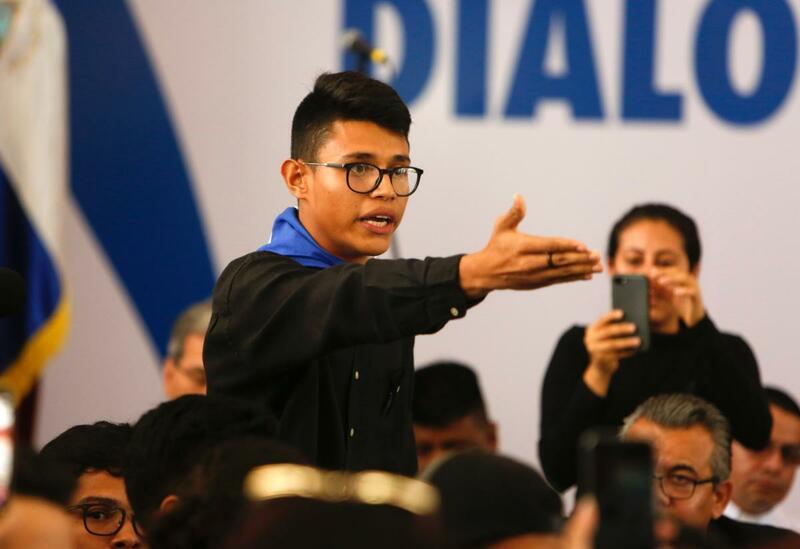 An unconfirmed report posted on the social media was an eye witness to one of the Ortega’s security slapping out a protestor after the event. 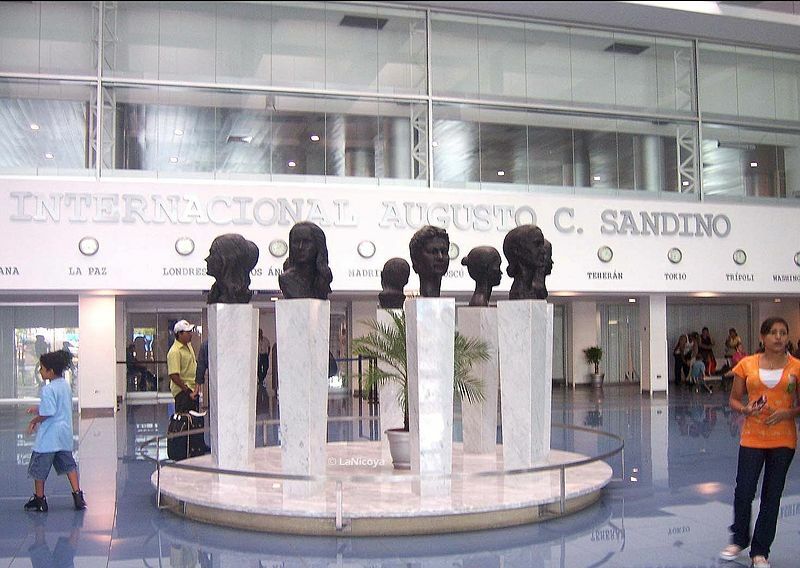 The dialogue ended with no concrete resolution, to be continued on Friday.